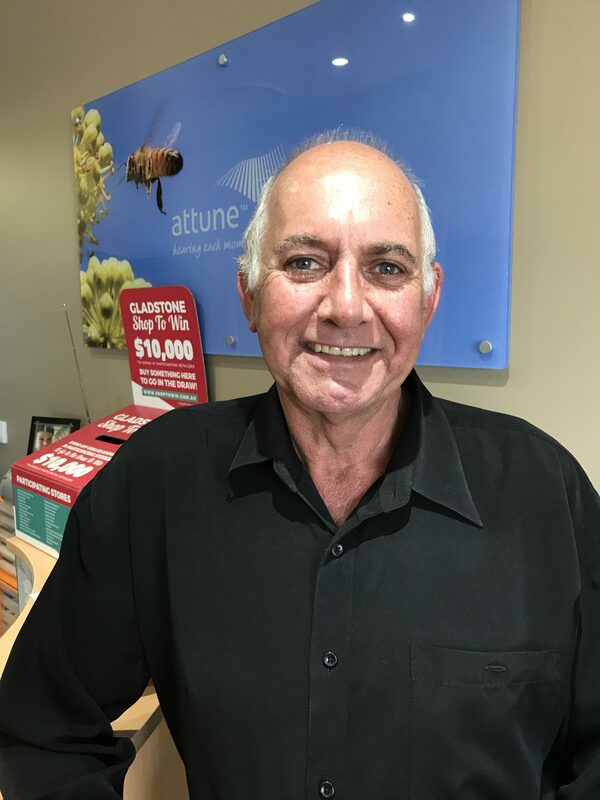 Alan Fort is Attune Hearing Gladstone’s dedicated 5 day a week Hearing Clinician and is proud of the name he has made for himself as a trusted professional in his field here in the Gladstone and surrounding region. Today a hearing device looks the same as a Bluetooth device, and virtually unnoticeable. Keeping it in the family Attunes Practice Manager is Lynne Fort, Alan’s wife. Visit Attune Hearing during the Gladstone News Shop to Win promotion to find out how well you hear. All purchases made in store can put you in the draw to win $10, 000! 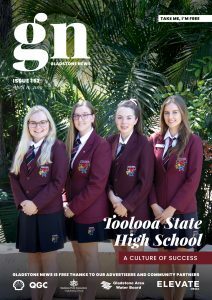 Call Attune on 07 4851 1300 or visit their office at 3/175 Goondoon St, Gladstone Central QLD 4680.